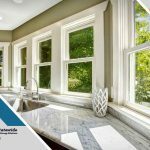 What Makes our Texas Energy Maxx Windows So Great? 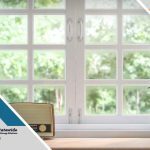 You&apos;re here: Home / Blog / Windows / What Makes our Texas Energy Maxx Windows So Great? 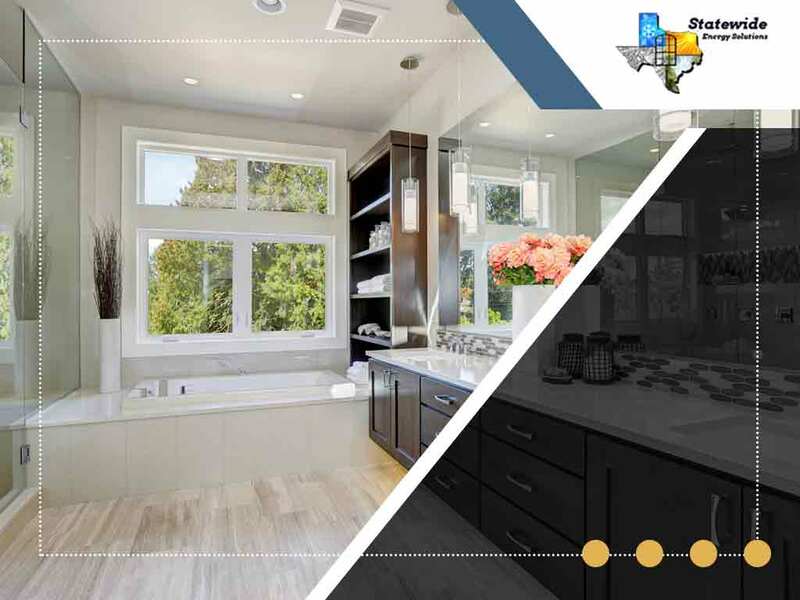 At StateWide Energy Solutions, we’re proud of our Texas Energy Maxx window replacement. 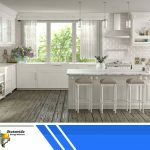 These windows are built locally in the heart of North Texas and are ENERGY STAR® compliant, which means that if you buy a Texas Energy Maxx unit, you’re not just buying energy efficiency. It means you’re also buying from a local supplier who knows exactly what your home needs. One of the best features of this line of windows is the way the frames and panes were made. We call this our Warm-Edge system. The edges of windows are usually where you expect air to pass through, taking warm air out with it. In fact, when your windows start to condense, the fogging begins at the edges, so you know there’s usually a gap there somewhere. Our Warm-Edge system eliminates that gap by utilizing double-strength panes, reducing the space for air to pass through. And the argon gases in between each pane reduces the movement of gas even more, giving your windows a nice, tight seal around the edges. The next thing to note about the Texas Energy Maxx custom windows is the frame. Our frames are made of steel-reinforced material, which means they’re sturdy enough to resist warping. 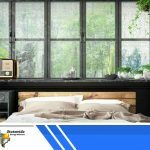 One of the biggest culprits of energy inefficiency are drafts caused by warped windows, so this frame reduces the chances of that happening. The frames also feature a multi-chamber design that works hand in hand with the features discussed in the next section of this article. Our windows are designed to strike the perfect balance of argon and low-E coatings, which is the real secret behind its fantastic energy efficiency. Low-E coatings are the first line of defense the Texas Energy Maxx has against infrared rays, which cause heat. It can’t filter out all of the heat, however, which is where the argon gas between each pane comes in. As a result, our energy efficient windows reduce the heat passing through your windows substantially. 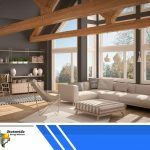 You can learn more about our Texas Energy Maxx windows by speaking directly with us here at StateWide Energy Solutions. Call us at (214) 960-2798 and we’ll be happy to tell you all about what our products have to offer. You can also reach us via our online contact form. We serve residents of Frisco, TX and nearby areas in Texas.